Posted October 27th, 2016 filed under Promotional Texting, Shortcode, Text Message Marketing. "A Coke can or bottle is the most iconic design in the world and the fact you can impact that with your name has a huge curiosity and wow factor,'' he said, per the source. 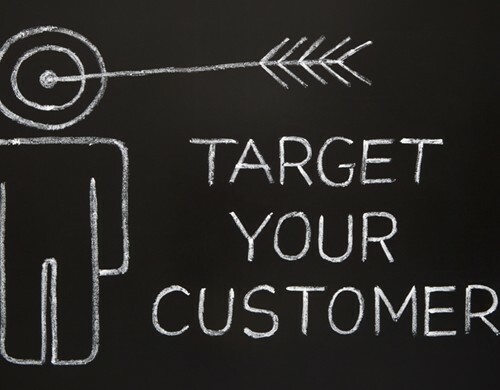 Regardless of the industry, your organization should make an effort to personalize marketing efforts if you want to see more readership, conversions and relationships. The same mentality should hold true when it comes to your SMS shortcode marketing campaign. Do you want to make sure the recipients of your SMS texts actually read them? Using a potential consumer's real name in a text message can immediately boost engagement. Gaining access to a person's real name is fairly simple. If you got the lead from a form the individual filled out, just use the name listed there. "Hone in on different demographics." Although some may think that sending mobile text marketing materials out to every phone number you've obtained is a good idea, a large amount of them will be deleted unread. Instead of mass-texting blindly, take the time to hone in on different demographics on the list of phone numbers you have, even if you just split the large list into smaller groups of people will shared interests. Doing so can help you craft your sms text messages to better reach a specific target audience.